The Blockchain Society Lab aims to develop recommendations, blueprints, and tools to help shape a sustainable new blockchain-based operating system for our society and contribute to a healthy coexistence of humans and machines. At our April 25th meetup, we will be launching the our newest lab with its first design programme. Join us to learn more about the core of the Blockchain Society Lab and its projects and collaboration with the blockchain industry and cities around the world. 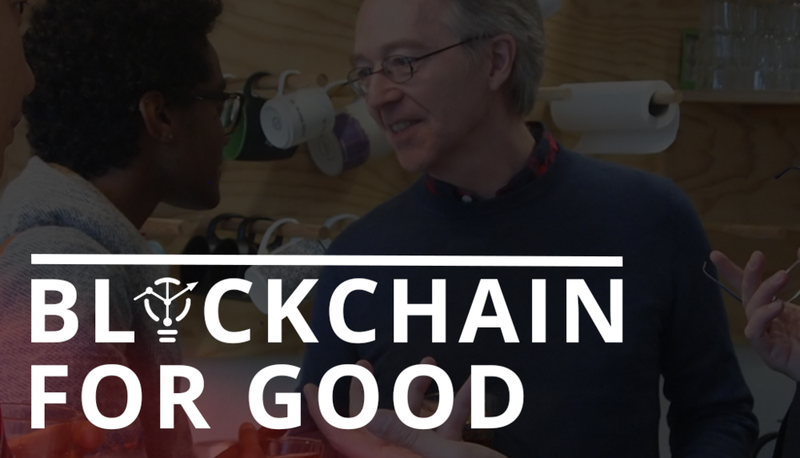 This is a great opportunity for Blockchain enthusiasts or anyone looking to learn how blockchain can impact society, improve social security, knowledge sharing, business development and strengthen local communities, thereby increasing the likelihood of peace. © 2018 Peace Innovation institute™ All Rights Reserved.